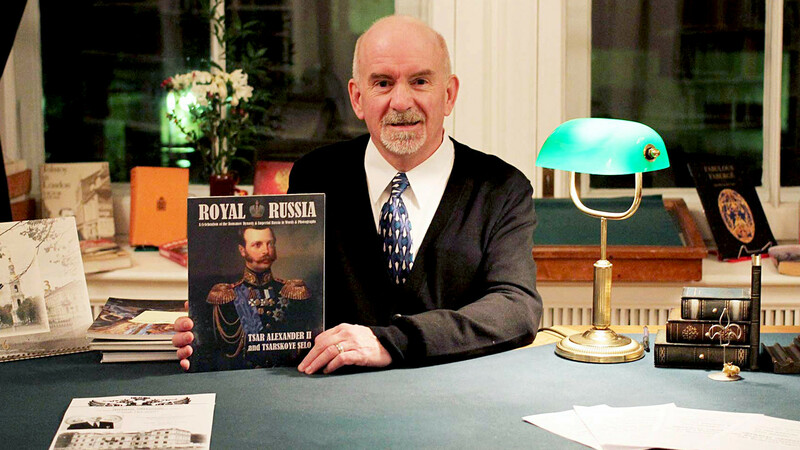 Many people around the world are interested in Russia’s last tsar, but few are so passionate as Paul Gilbert who has devoted his life to studying the last Imperial family. 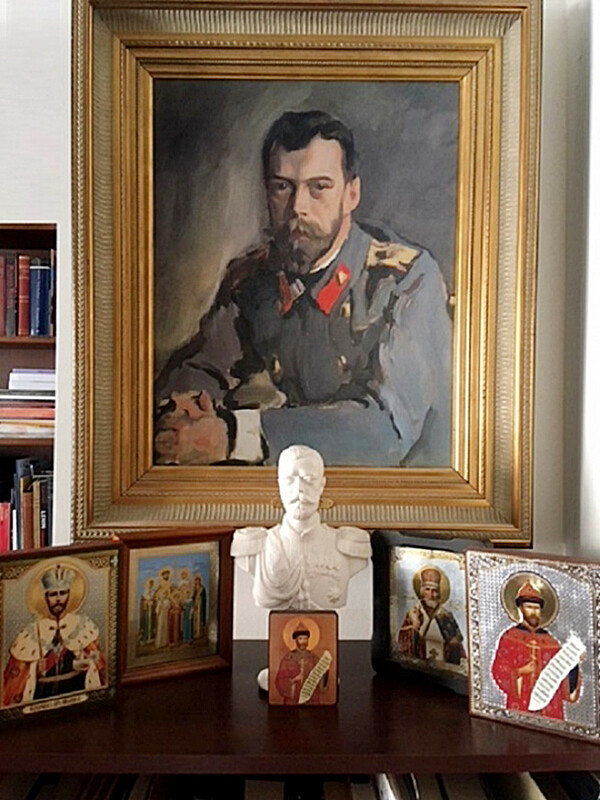 An entire iconostasis dedicated to Nicholas II stands on the table in Paul Gilbert’s home library and office room in Canada: There are several icons of the tsar and his family, a bust and a reproduction of a portrait by Valentin Serov. Stepping into a Russian Orthodox church Gilbert has always found an inner peace that he didn’t experience anywhere else. “I feel transported back in time. 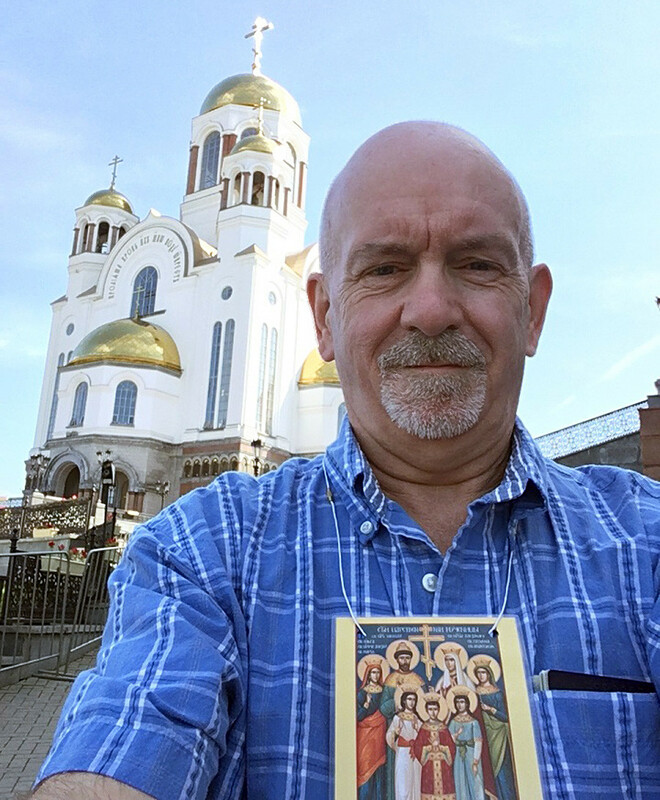 The architecture, Old World traditions, icons, the smell of incense coupled with divine liturgies, and the angelic choirs never fail to have a very profound spiritual effect on me,” he says. In October, Gilbert sets off to his native England which he left with his parents at an early age. He will host a major conference commemorating Russia’s last tsar, Nicholas II, the 150th anniversary of his birth and the 100th anniversary of his death. Everything that Gilbert does, and this conference in particular, aims not only to honor the tsar but also to grapple with multiple lies about him that have been propagated by Western historians. One of these, according to Gilbert, is that the death of Nicholas II in 1918 was met with indifference by the Russian people. 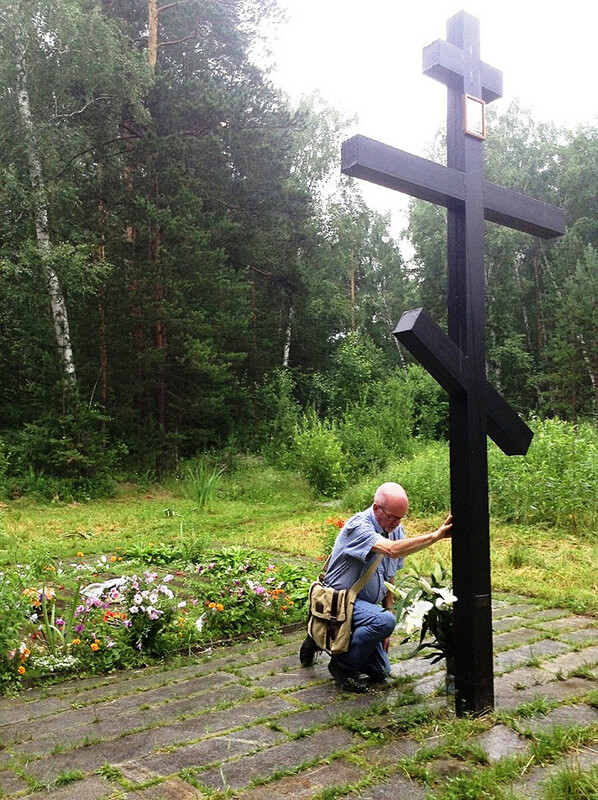 Diaries that Gilbert has researched say that memorial services for the murdered tsar were held in churches across Russia, and that “people of all levels of society wept and prayed,” as Prince Sergei Golitsyn recalled. In 1994, Paul founded Royal Russia, an organization that aims to provide more accurate information about the House of Romanov. The official website shares news, vintage film footage, and photos about current palace restorations, exhibitions, Imperial Faberge jewelry and more. Gilbert has also launched several periodicals about Russian Imperial history, where he gives voice to Russian historians, and features research based on new documents discovered in Russian archives since the fall of the Soviet Union. At the same time, Gilbert’s publishing house reprints Romanov diaries and memoirs, letters, and photograph albums. In autumn 2018, Gilbert’s first monograph, My Russia. Ekaterinburg, is due to be published, featuring his many visits to the city where Nicholas II and his family were shot dead in 1918. 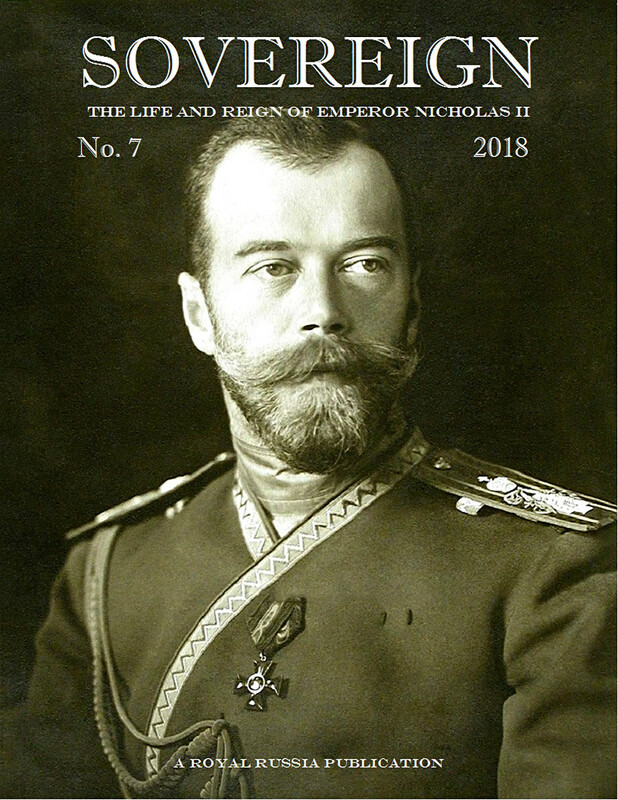 Another of Gilbert’s books, Nicholas II in Post-Soviet Russia, will appear in 2019. Even though he has no Russian roots, Gilbert has had an interest in all things Russian from an early age, and has collected lavishly illustrated books, photographs and old postcards devoted to the Romanovs. 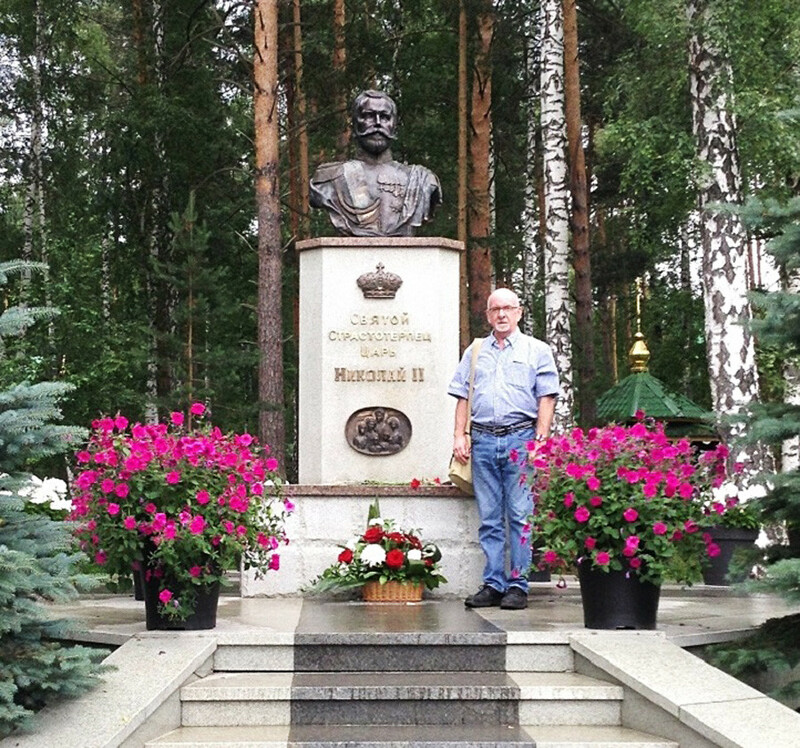 During the previous 25 years of his life, Gilbert has dedicated himself to full-time research and writing about the history of the Romanov dynasty. He has traveled to Russia 29 times, first in 1986 when it was still taboo to talk about the Romanovs because of communist propaganda. 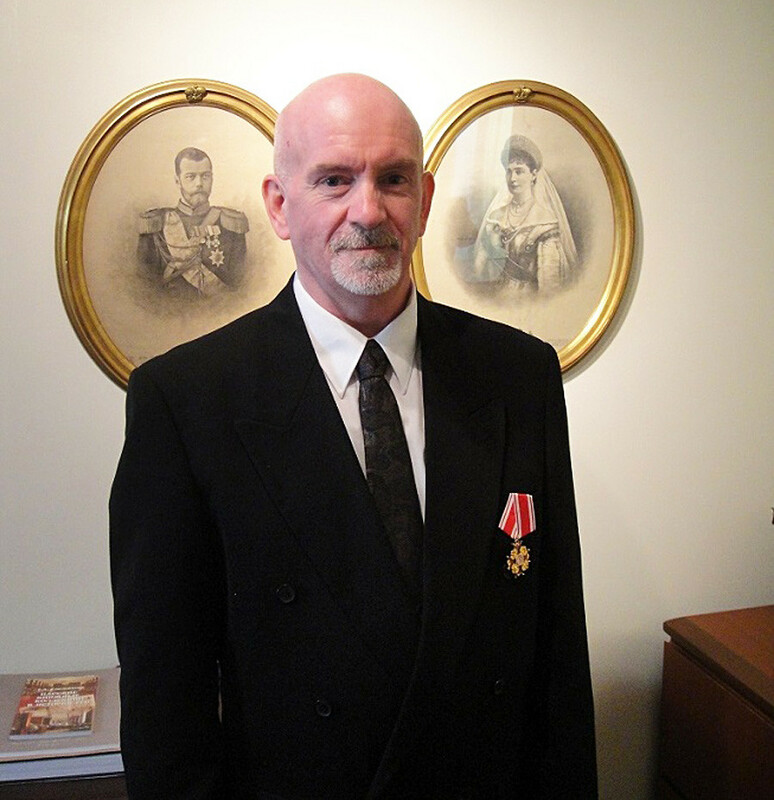 Paul’s work has been recognized by the descendants of the Romanov dynasty. Grand Duchess Maria Vladimirovna, granddaughter of Nicholas II’s cousin, has expressed appreciation of his work. In 1998, Gilbert was invited to the historical reburial in St. Petersburg of the remains of Nicholas II, his wife and three of their five children. There, Paul became acquainted with representatives of another branch of Romanov descendants, Princes Nicholas and Dimitri Romanovich. The upcoming conference in the English city of Colchester will gather about 150 participants from all corners of the UK, as well as from Europe (including the Vatican), and as far as Canada, the U.S., and Australia. “They come from all walks of life, and include historians, Orthodox Christians, members of the clergy, monarchists, and supporters of Nicholas II,” says Gilbert. A century after the Romanovs were murdered, the family’s legacy endures, and they have been the subject of countless books, films, documentaries, exhibitions, and forums. This tragic historical episode still attracts much attention. Gilbert says his website received more than 5.6 million hits in 2017, and the Facebook page has more than 160,000 followers from all over the world. The Imperial family enjoyed photography very much, and often took photos of their holidays and leisure activities, all of which were never intended for the public. We now see that despite their high position in society they were much like a typical modern family. Read more: Why did Britain’s King George V betray Russia’s last tsar?